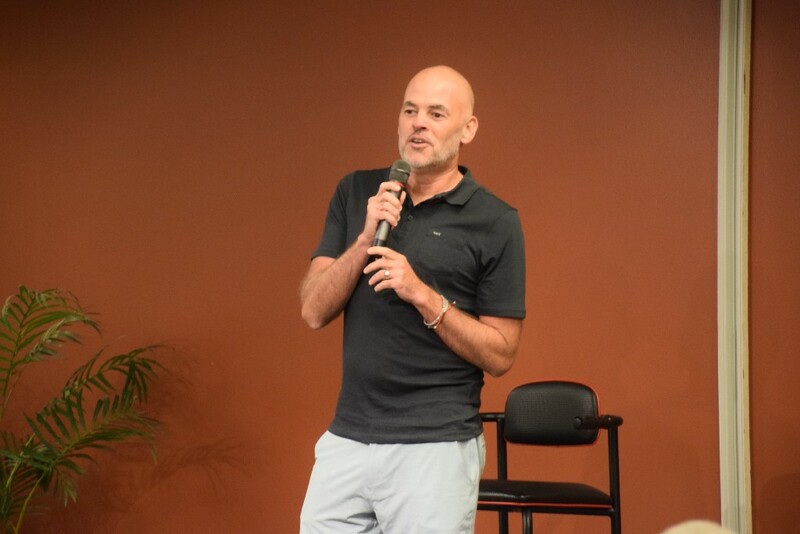 In other news, Cherry Hill Township is beginning its 2017 Master Plan reexamination and a New York Times bestselling author kicks off his latest book tour at the Cherry Hill Public Library. Cherry Hill residents celebrated Independence Day with a parade in Erlton and township officials are beginning to collect data for its 2017 Master Plan reexamination. Get caught up on the top stories of the week in the Weekly Roundup. An annual tradition continued in Erlton on Monday evening as the Erlton South Civic Association hosted its annual Independence Day parade. Hundreds of residents lined Jefferson Avenue as the parade made its way down to Erlton School Park. 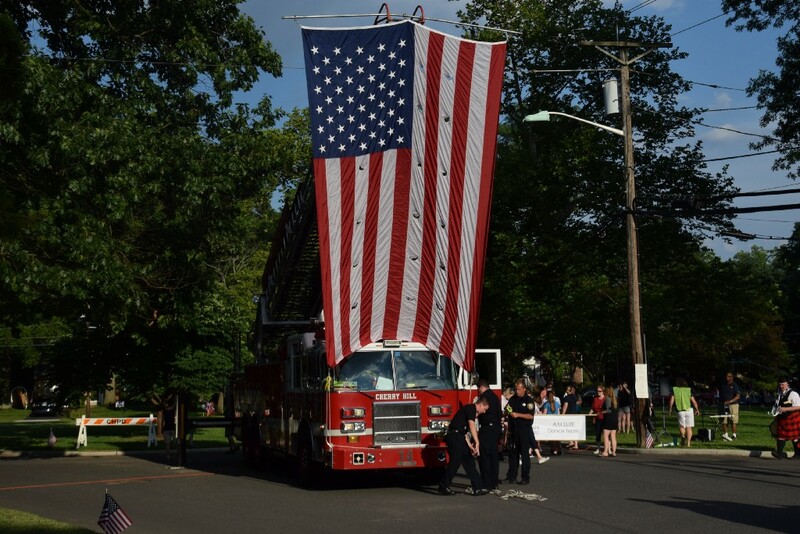 Numerous groups appeared in the parade, including the Cherry Hill Police and Fire departments, Artists in Motion dance studio, Erlton Swim Club and the Quaker City String Band. Cherry hill Township officials are in the beginning stages of conducting the township’s 2017 Master Plan reexamination. As part of the process, the township is looking for all members of the community to get involved. The township recently opened up a survey on its website for residents to fill out. Public meetings on the reexamination are expected to be held in the coming months. Cherry Hill Girl Scout Baheen Huzan doesn’t just want to serve her community. She is determined to be a mentor to numerous younger girls in her community. 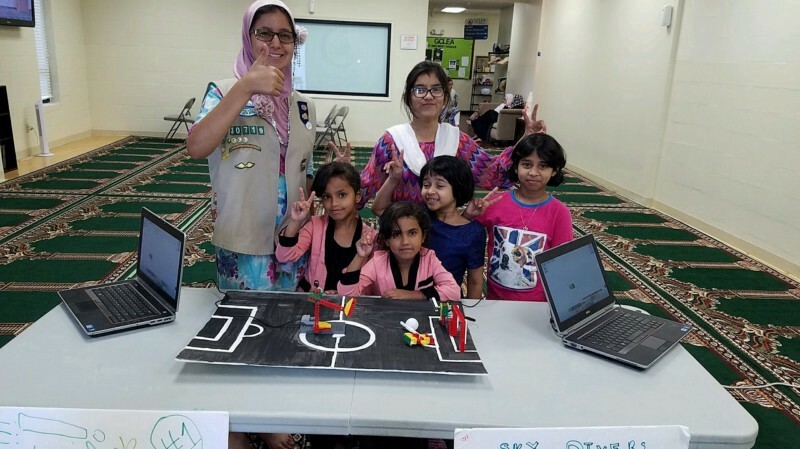 Baheen did this through her Girl Scout Silver Award project, where she held a robotics workshop at her mosque, GCLEA, for girls ages 7 to 11. New York Times bestselling author and Oaklyn native Matthew Quick returned to his roots on Thursday night as he visited the Cherry Hill Public Library to start his tour for his newest book,” The Reason You’re Alive.” Speaking to a large crowd at the library, Quick spent most of the evening talking about memories of his Uncle Pete, a Vietnam veteran who serves as the inspiration for his new book. Cherry Hill Police are asking for the community’s assistance in identifying suspects in two ongoing theft investigations. 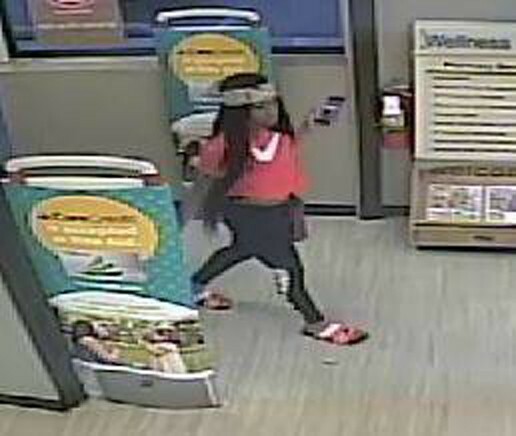 The first investigation involves the identification of a man and woman who are accused of committing theft at the Cherry Hill Walmart. In a separate case, police are also looking for a suspect who is thought to have recently committed theft at Rite Aid.